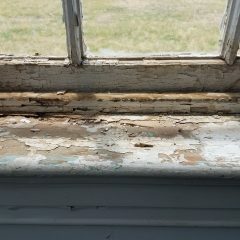 Having regular maintenance of your sash windows can help reduce costly repairs, further damage and help to keep your windows in top condition. During the maintenace check we will make sure that all security features are intact, check that the window operates smoothly, replace any missing putty on the window, check for rotting or swelling in the timber areas and check to make sure the pulleys and rope are in good condition. This is a service that A1 Sash Windows provide, and our customers love it. They know they are in safe hands when they book and know that their windows are being checked over for any damages or recommendations. A Visit usually takes about an hour and if any recommendations are made we will get a quotation sent over to you! Would you like to book our sash window maintenance service or would like some further information on this service and please contact us now. Not sure if we cover your area? Then check our service region page.